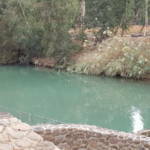 Yardenit Baptismal Site, is a baptism site located along the Jordan River in the Galilee region of northern Israel, which is frequented by Christian pilgrims. The site is located south of the river’s outlet from the Sea of Galilee, near Kibbutz Kvutzat Kinneret, which owns and manages the site. 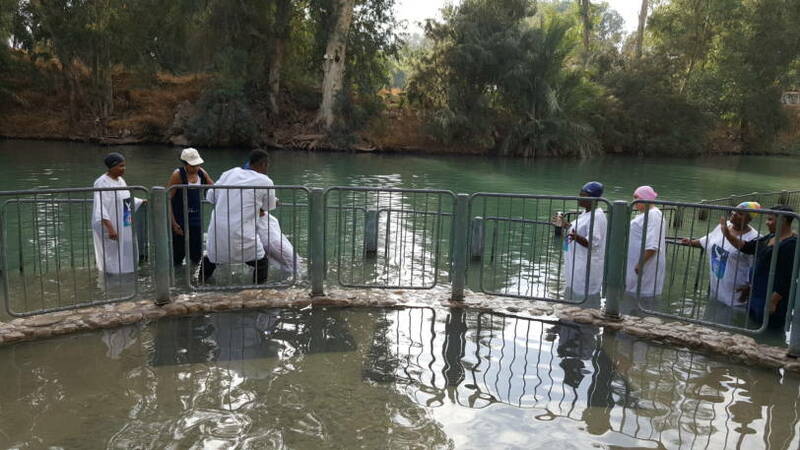 The baptism of Jesus (Matthew, 3: 13-17) took place in Qasr el Yahud, north of the Dead Sea and east of Jericho. For centuries, Qasr el Yahud was the most important baptism site for pilgrims, and monasteries and guest houses were established near it. Al-Maghtas in Jordan shows the earliest religious structures connected with baptism or religious baths on the Eastern part of the Jordan, but reverence shifted to the West bank after the Muslim Conquest. After the Six-Day War Qasr el Yahud fell under Israeli occupation. 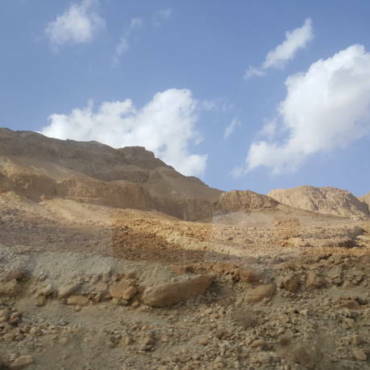 Due to military activity and excavations, the Israeli Ministry of Tourism established Yardenit in 1981 as an alternative pilgrimage site. 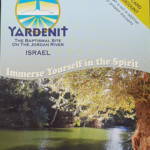 Yardenit became the first regulated baptism site on the Israeli side of the river. Qasr el Yahud reopened in 2011. In 2015, the Unesco declared Al Maghtas together with Jabal Mar-Elias (Elijah’s Hill) on the East bank a world heritage site. 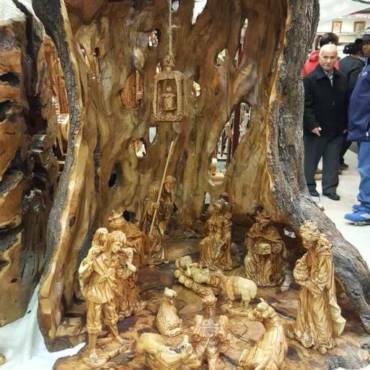 The Yardenit Baptismal Site currently averages 400,000 visitors a year and attracts members of all faiths.